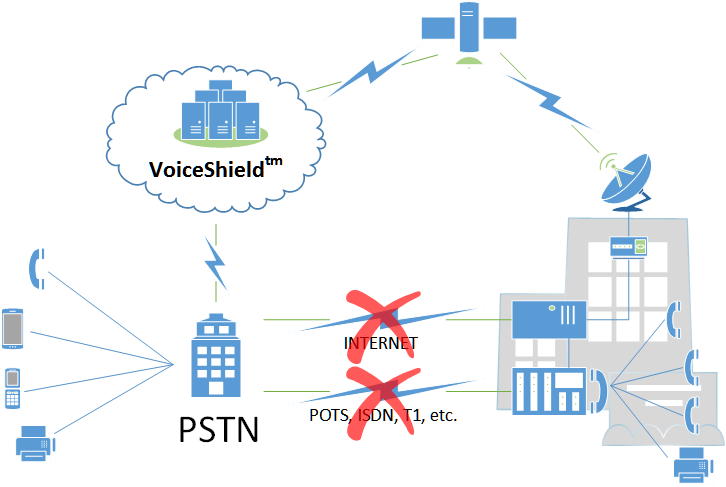 VoiceShield NetPRI connects directly to your existing phone system using a proprietary TeleRestore hardware appliance called a TRIAD. 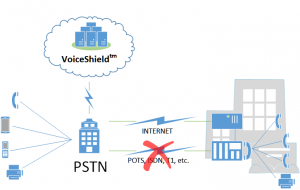 Coupled with the Web Call Controller, this innovative solution restores both inbound AND outbound functionality directly to your phone system using surviving internet connectivity as an alternative path. In the event of an evacuation or on-site hardware failure, calls can be managed by the VoiceShield platform and delivered to alternative devices like cell phones, other locations and more.